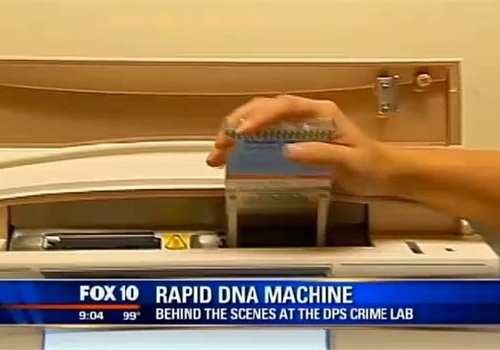 The Arizona Department of Public Safety has begun testing "rapid DNA" technology that delivers a DNA profile in less than two hours, reports Fox News. The state's DPS crime lab has been testing the Integenx Rapidhit 200 system that debuted at the 2012 IACP Conference. The agency hopes to begin using it on actual cases in early 2014. Analyzing DNA evidence can take weeks, if not months, and create an evidence backlog. 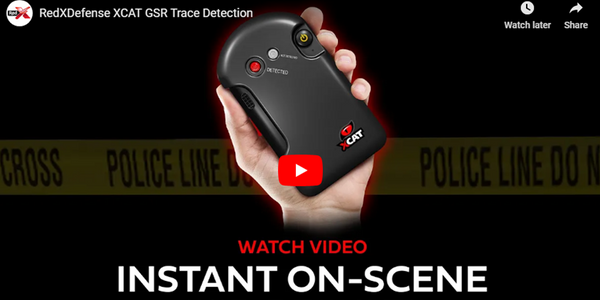 Several law enforcement vendors have begun offering rapid DNA services and equipment that can return results for time-sensitive cases in less than two hours. 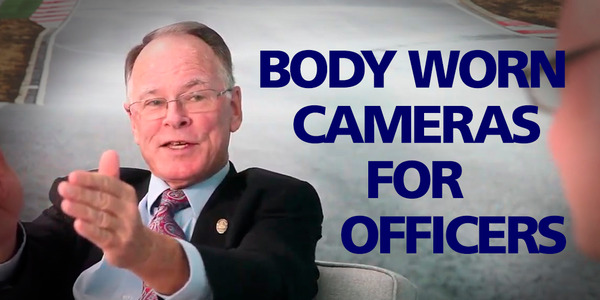 The agency plans to use the technology primarily in sexual assault cases to help identify or rule out suspects who are arrested or questioned during an initial search for the perpatrator, the crime lab's superintendent told Fox.